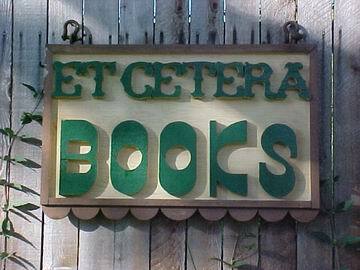 We take pride in our books online just as we did when we started Etcetera Books in San Antonio, Texas in 1972. I invite you to read about us! Check out our eBay seller rating. We are proud to deliver to our customers' satisfaction!